You probably know the struggle of not going broke or into a debt, while there are so many pleasures throughout the day. Coffee, snacks, gatherings, traveling, clothes, cool gadgets, transportation, gym memberships etc. – it all takes money out of your pockets. As a result, overspending is much easier than saving. We’re here to change that – below you’ll find 5 money questions that will help you develop the mindset for saving more. Unless you keep your money to yourself, it’s going to other people with every purchase. For example, when you buy a coffee, you’re actually paying a salary to the barista, a profit to his boss and taxes to the government employees. Best way to find out where your money goes is writing down your daily expenses, no matter how small they are. Be honest to yourself and write down every spent cent on a sheet of paper or in a mobile app, such as Toshl.com. After a while, you’ll recognize patterns in your spending behavior and knowing them will motivate you to start spending less and saving more. Easy as that. 2. Where I want my money to go? Once you know where your money is going, you can change its direction. In other words, guiding your money means budgeting your expenses. The simpler your budget is, the easier for you to follow it. Check the example below. Be wise and pay yourself first – save money right after you’ve received it and before you’ve spent any of it. It’s much harder to save money at the end of the month when there’s usually not much to save. Investors say you should save at least 10% of every income. For example, if someone gives you €1, you should put away €0,10 (10 euro cents). Over time this habit can do wonders and you’ll thank yourself later. 3. What keeps me from saving money? Common spending triggers include – loneliness, breakups, job losses, surfing the web, seeing a friend buy something new, feeling sad, bored, stressed or anxious. 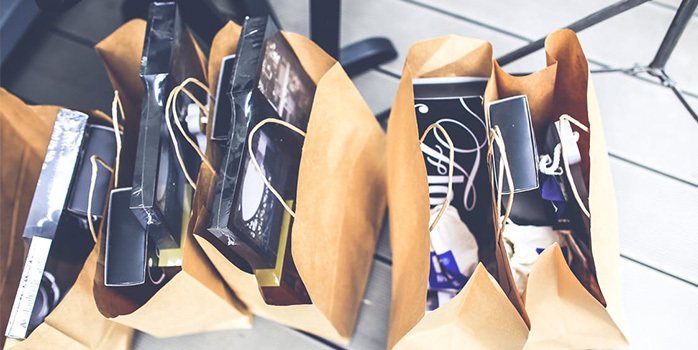 It gets easier to avoid impulsive shopping if you have a goal. It may be, for example, “an emergency fund” or “graduation dress/suit” and so on. Decide what’s important to you. Also, make a budget specifically for “impulsive/unplanned purchases”. By doing so, you won’t feel bad for buying something you desire – you’ll have planned it beforehand. 4. How much can I save today? Saving 1€ million is like eating an elephant. You can’t swallow an elephant at once – he’s too huge. The only way is to eat it is one bite at a time. The same principle applies to saving money. 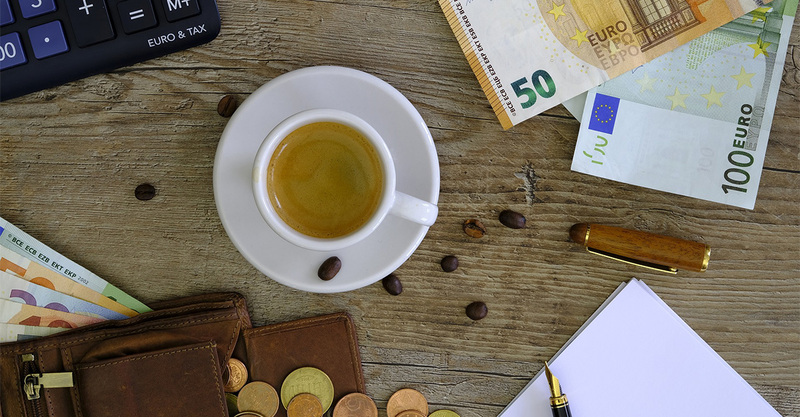 You have to start small, even if it means putting only 10€ into an envelope.Try it now. 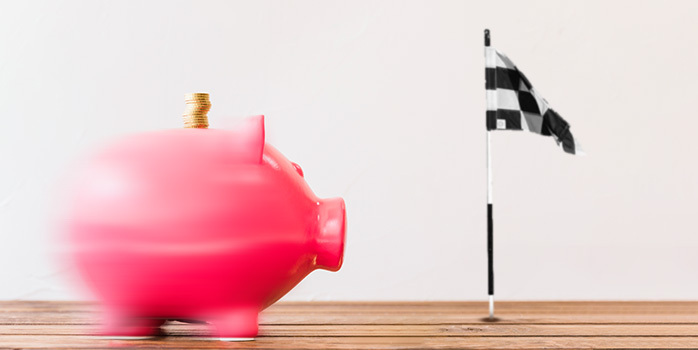 A goal – what for you’re saving? A deadline – when will you achieve it? A reward – how will you celebrate? Soon after you’ll find yourself wanting to save more and more – a good addiction that makes you feel proud for every euro saved. 5. 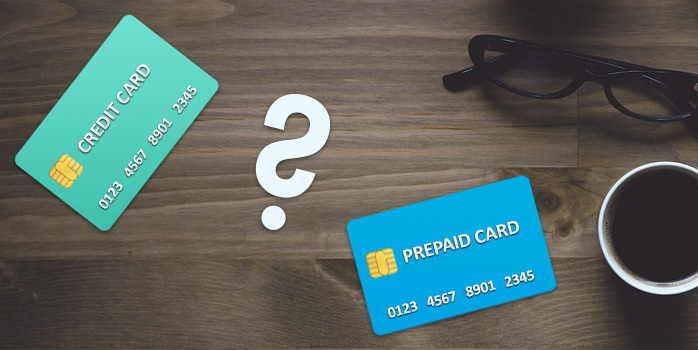 Do I really need a credit card? It’s so easy to forget your account balance and get into a debt with credit cards. You can buy what you need now, but it hurts to pay it back later with an added interest. 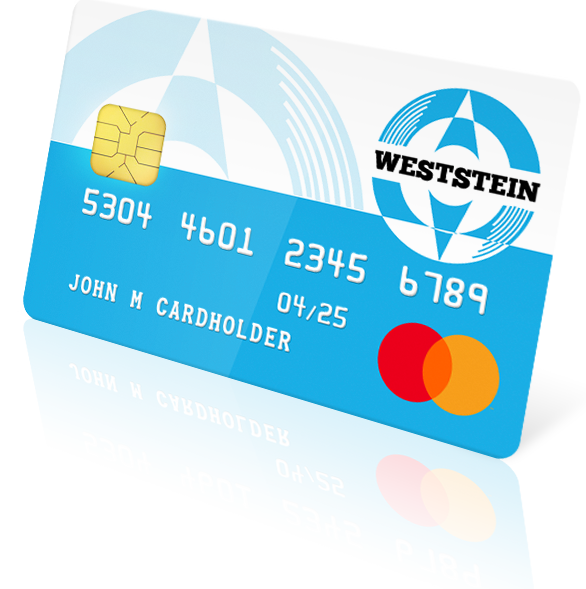 Instead, you can avoid overspending and debt easily with a free prepaid card. It’s easy to reload, safe to shop with and has a current account for incoming and outgoing payments, such as your salary. Order it here. Saving is good and will pay back if something unexpected happens. We wish you to manage your finances successfully and to save enough for your wishes and needs.